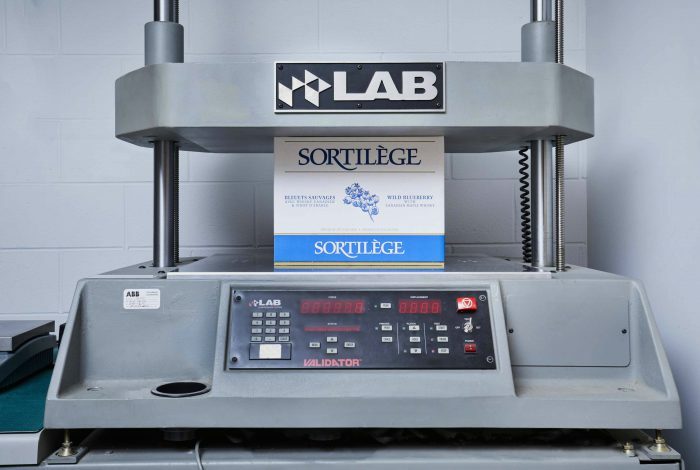 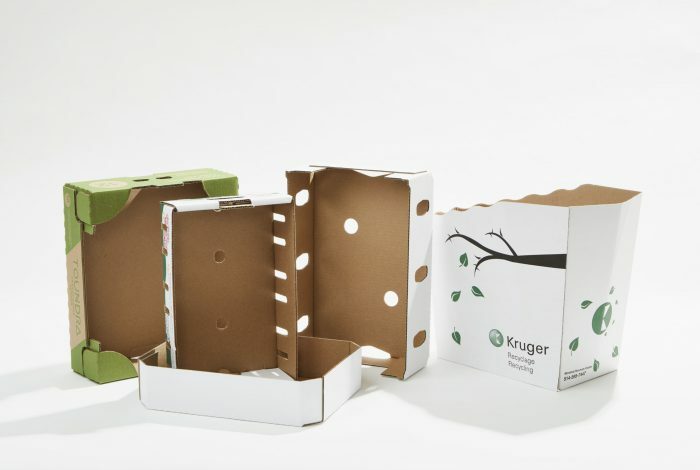 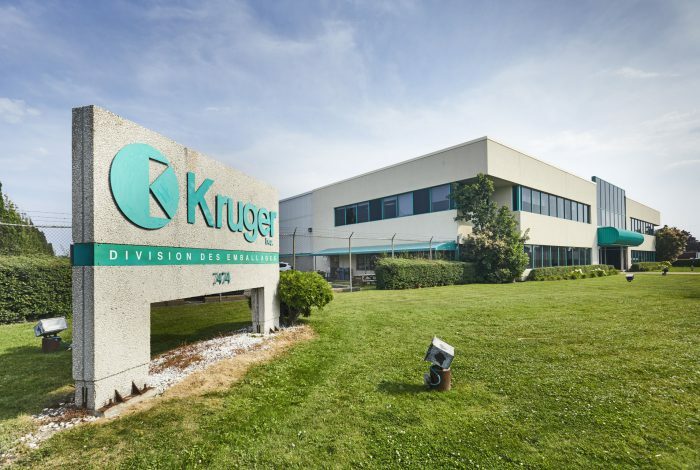 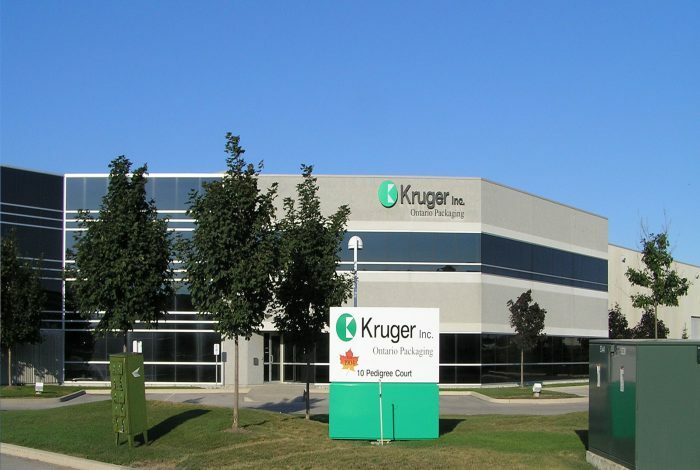 Controlled testing design lab - Packaging - Kruger Inc. 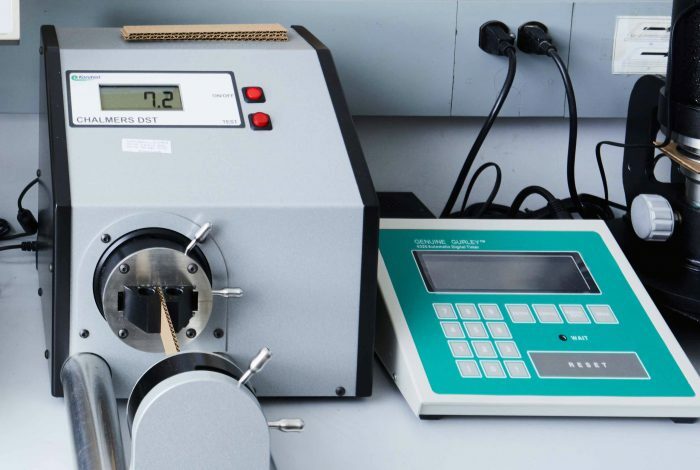 The Analytical Laboratory at our LaSalle Plant is compliant with accepted industry standards (TAPPI). 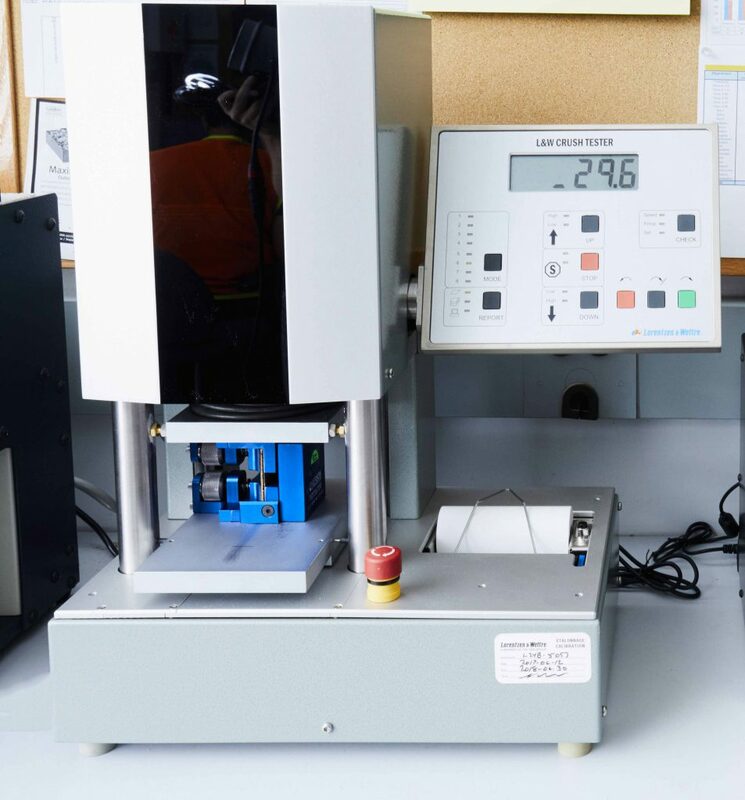 Since it is located right in the converting plant, raw material quality and manufacturing process performance can be monitored. The laboratory also plays a key role in packaging studies in order to meet our customers’ needs. 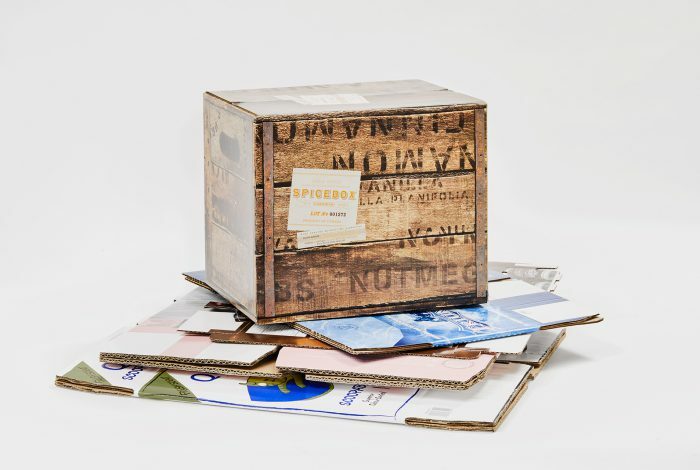 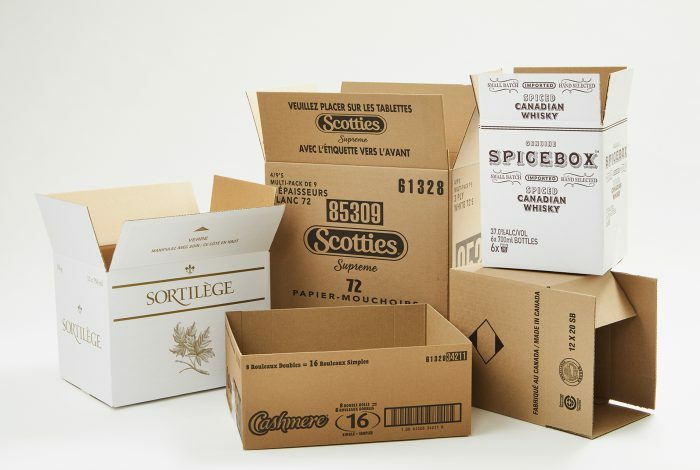 The LaSalle Plant conducts some twenty quality tests on paperboard sheets and boxes, to ensure the excellence of each and every product. 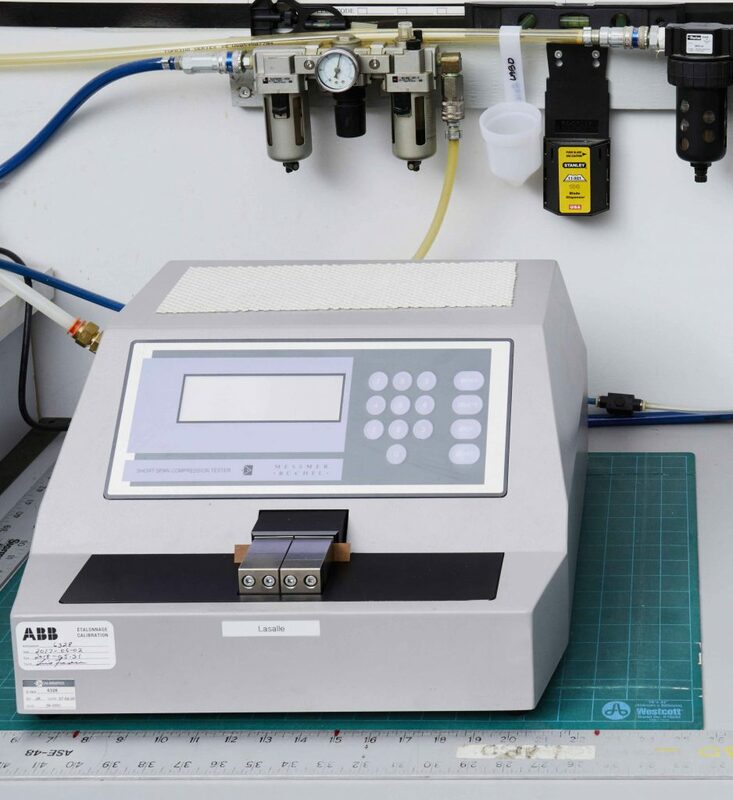 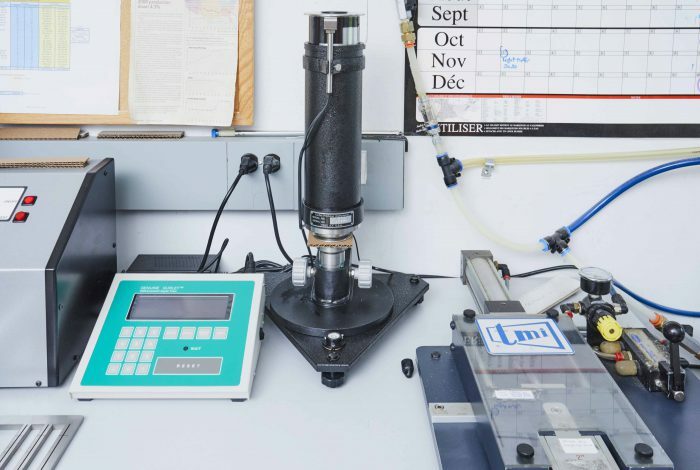 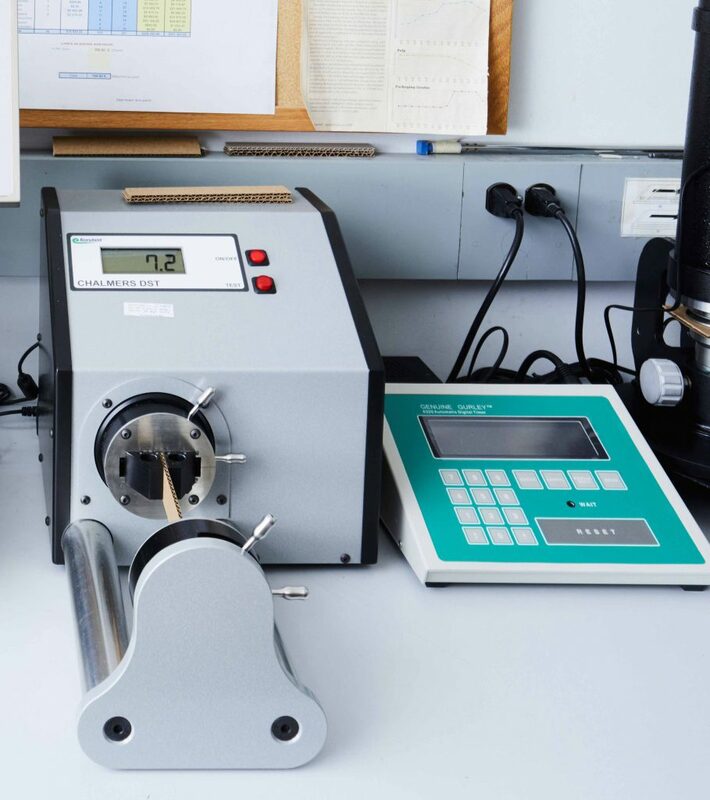 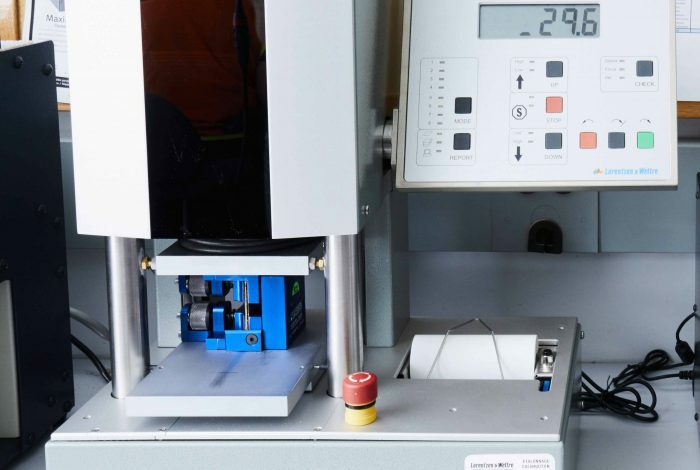 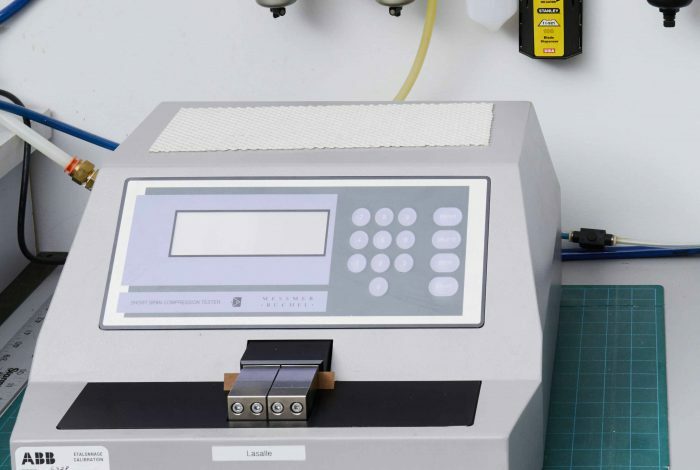 By conducting our own quality control testing, we are able to evaluate our production processes in real-time and ensure that our products always meet our customers’ requirements.